The AIA Firm Survey reports on economic activity and looks inside the practice of architecture to reveal these interesting trends. 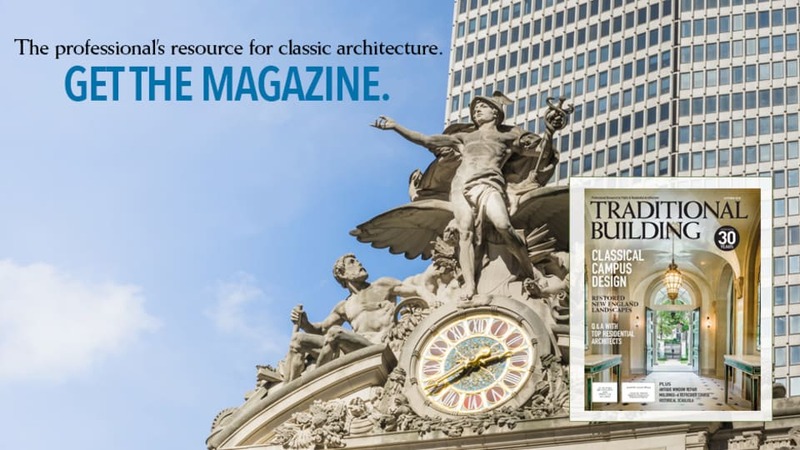 Design for existing buildings, including upgrades for energy efficiency; security; resiliency and sustainability account for an increasing share of the total construction market. There are 5.6 million buildings in the U.S. according to the US Energy Information Administration. 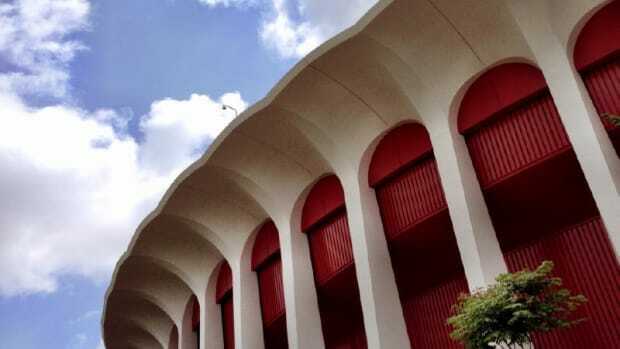 Over half of these existing buildings are thirty years old or older. 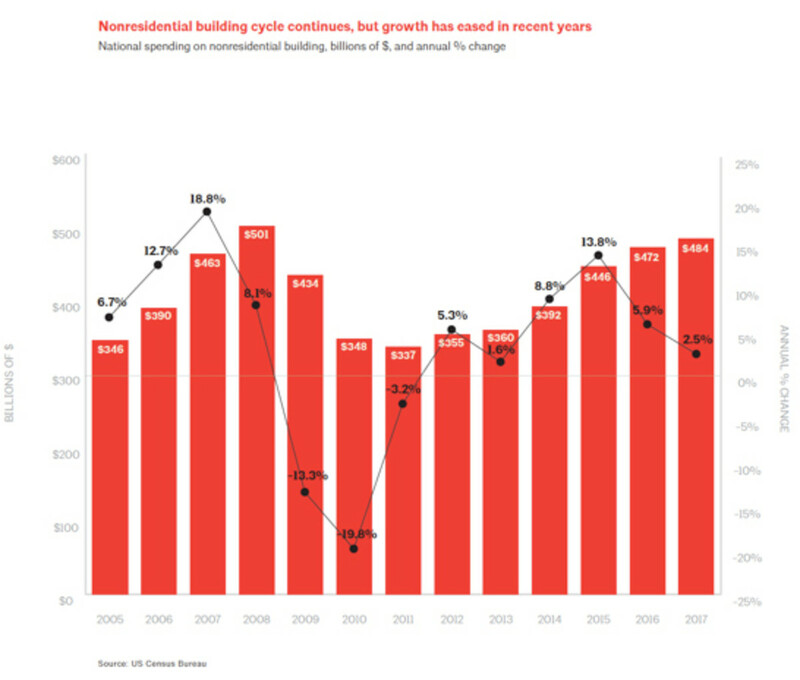 Nonresidential building cycle continues, but growth has eased in recent years. Architecture firm gross billings totaled $45 billion. We’re now experiencing the longest economic recovery since WW ll. 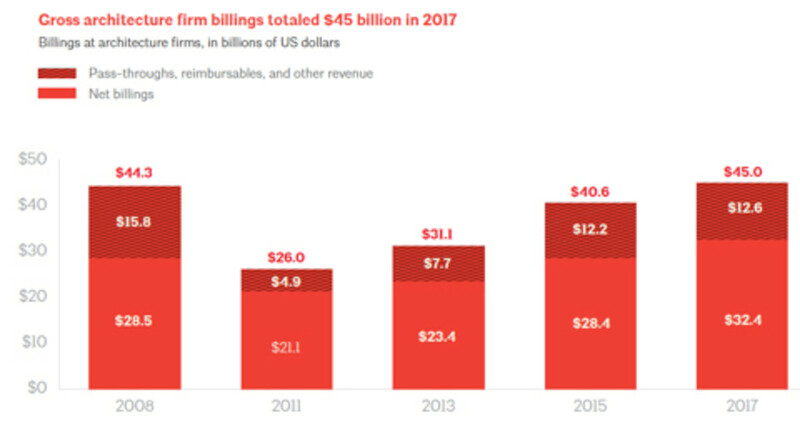 Gross architecture firm billings totaled $45 billion in 2017. 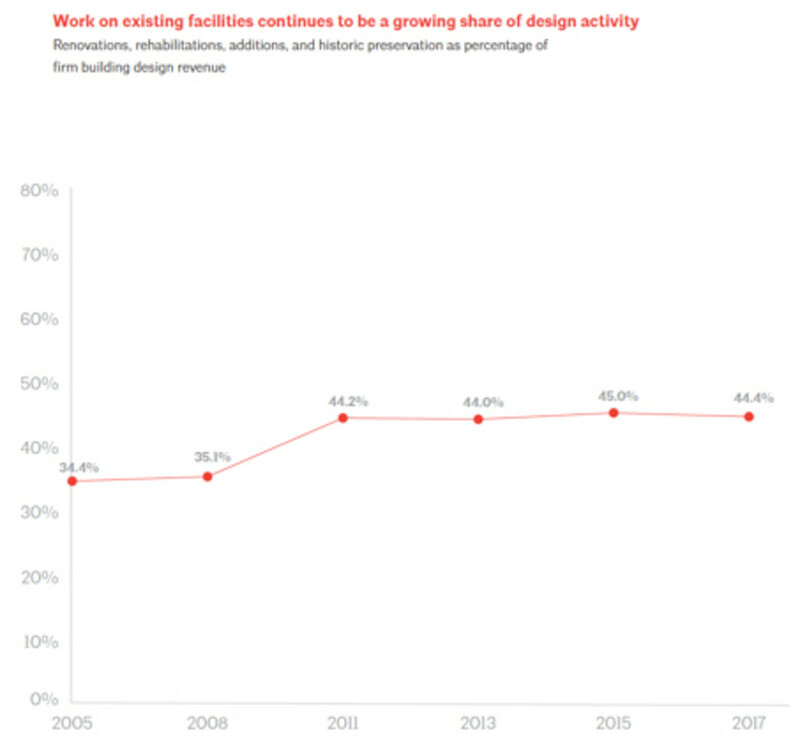 The AIA Firm Survey declares, “A growing share of design activity is devoted to additions; renovations; rehab and retrofit to existing facilities as well as to historic preservation activities.” Now, firms report that 45% of their work comes from designs for existing buildings. Work on existing facilities continues to be a growing share of design activity. Architecture firms with fewer than nine employees account for 75% of all firms and 13.7% of all billings. Firms with between 10-49 employees account for 29.8% of staff positions and 30.30% of billings. Big firms with 50 or more employees have grown their share of market to 56% of all billings, up from 51.9% in 2015. Percentage of all firms, staff and gross billings by firm size with 2015 and 2005 comparisons. There are an estimated 200,000 positions in architecture firms, 35% of which are held by women, up from 28% a decade ago. Seven thousand new positions in architecture firms were created between June 2017 and mid-year 2018. 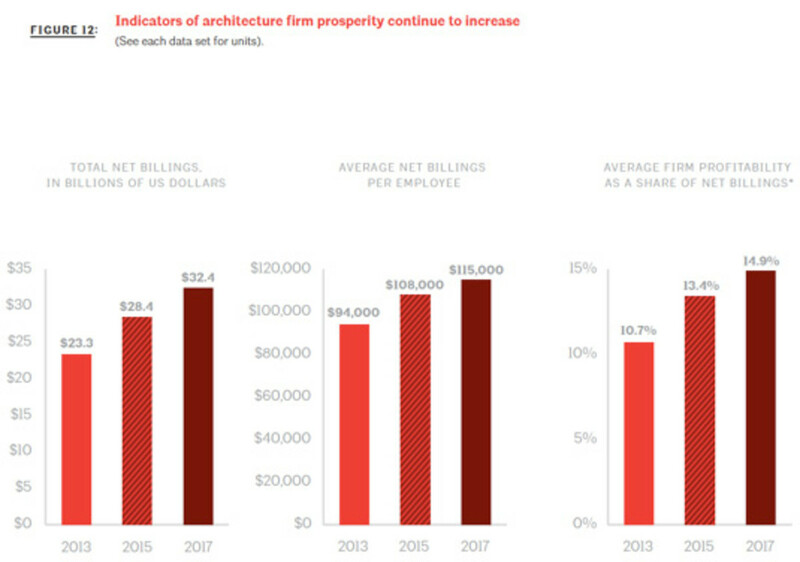 Net billings for architecture firms are 15% higher than in 2008. Non-residential design and construction activity has increased by 50% since the low-point in 2011. New technologies such as BIM; virtual reality; 3D printing and 4D modeling are common at large architecture firms and catching on quickly at small and medium size firms. 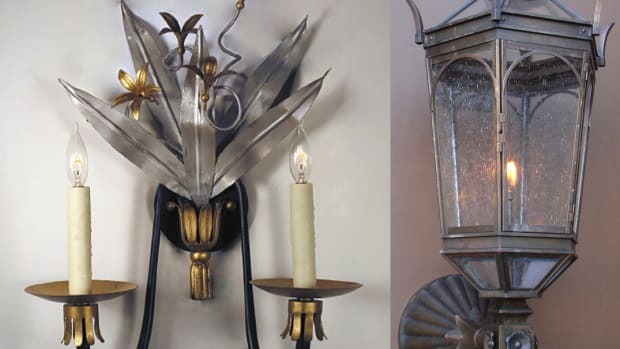 My own observation on the building and design market, based on conversations with the readers of our media and attendees at our conferences is that…. there is an underlying uncertainty and un-predictability about our business. Yes, as the AIA Firm Survey tells us, we have had eight consecutive years of economic recovery; business is much improved. We’re hiring, bidding new work and hopeful that strong underlying demand will continue to drive market momentum. 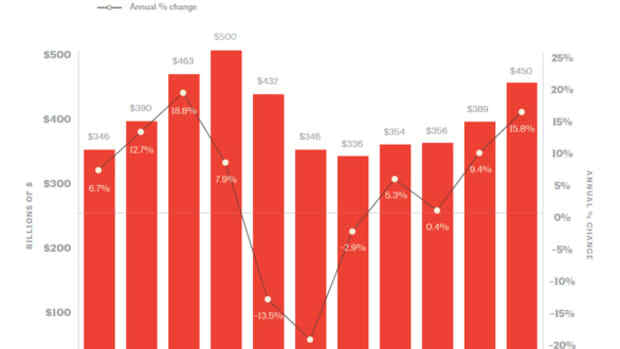 Indicators of architecture firm prosperity continue to increase. But supply side head winds like available land, regulations, labor shortages, material price increases, government funding which sputters but does not flow and cautious clients, all conspire to make us a little nervous. This, of course, is exacerbated by the steady drumbeat of unsettling news in the world, which makes us feel like anything can happen, from forest fires to floods, terrorism to tsunamis and government dysfunction. The economy feels like the weather, with weird fluctuations from hot to cold, gusty winds and forecasts that don’t come true. All this makes our clients anxious. 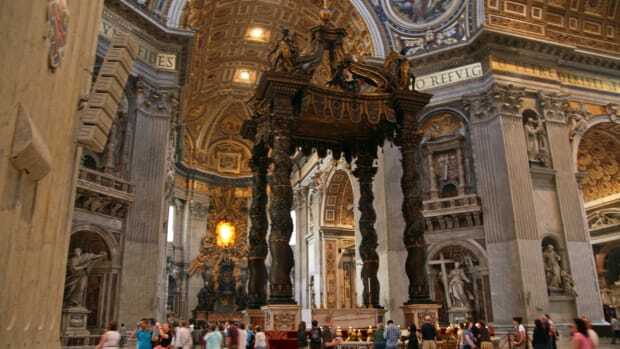 They start, they stop, they second guess, wait, surf the internet and get conflicting or erroneous information. This makes our contact with clients more difficult and more important. With this storm surge of available data and “information” available to our clients comes the necessity for us to curate, interpret and explain things, which is what our clients need from us most. Next time you send a survey, a report or an excel spreadsheet to a client, be sure to tell them, in your cover note, what it really means and what you recommend they do about it.